The five basic senses are smell, sight, taste, touch, and hearing. 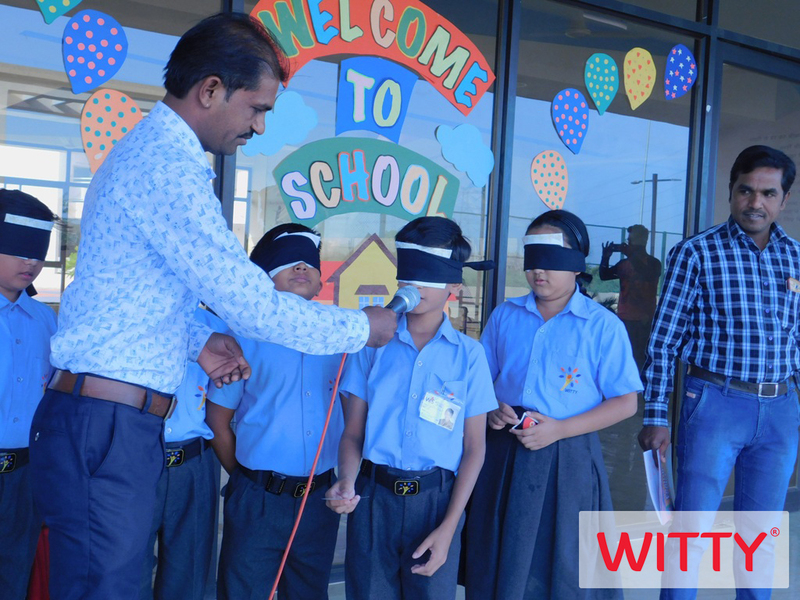 These senses are based on material sensations—they allow us to perceive things that physically exist around us. 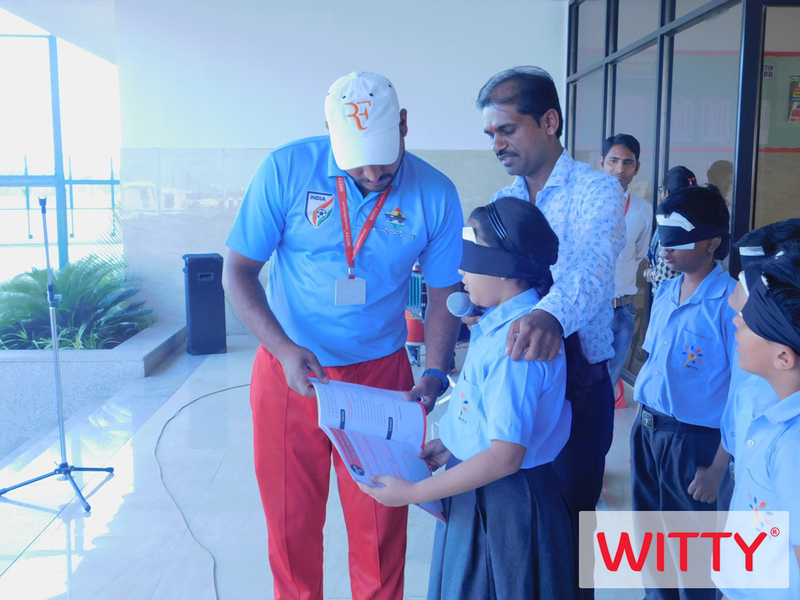 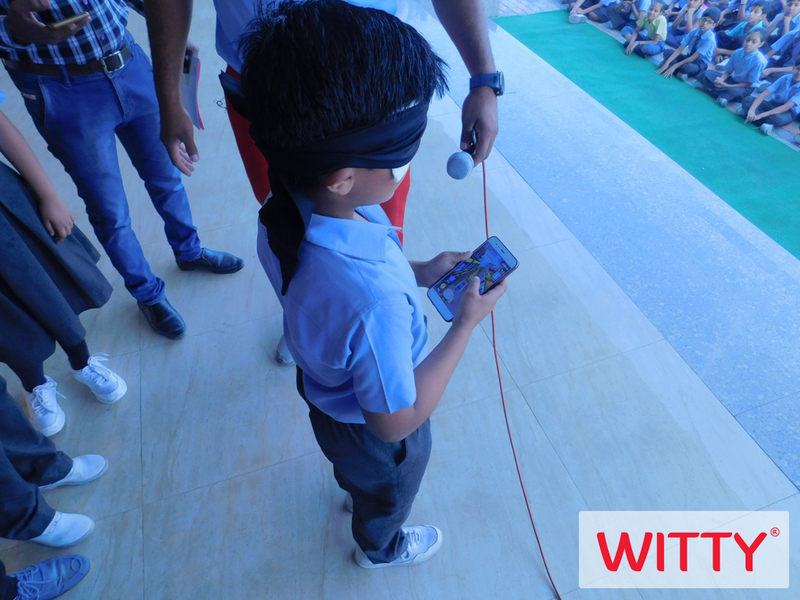 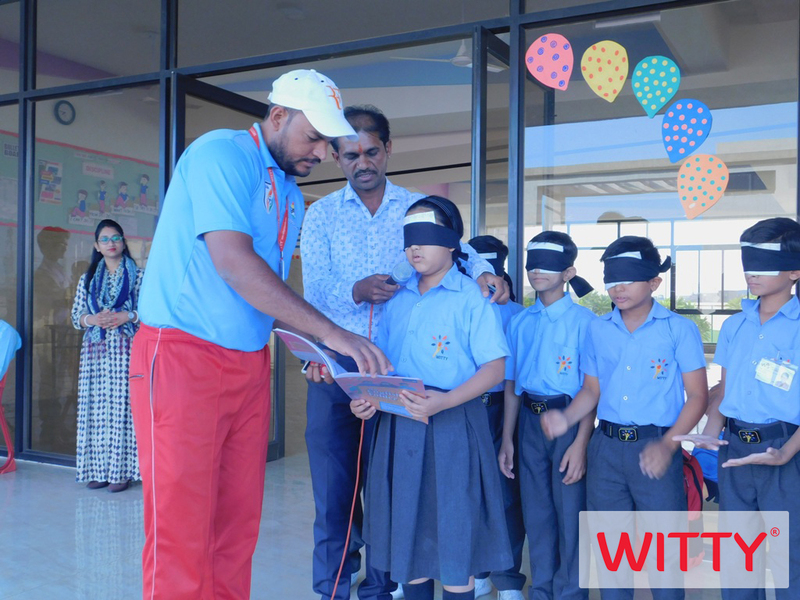 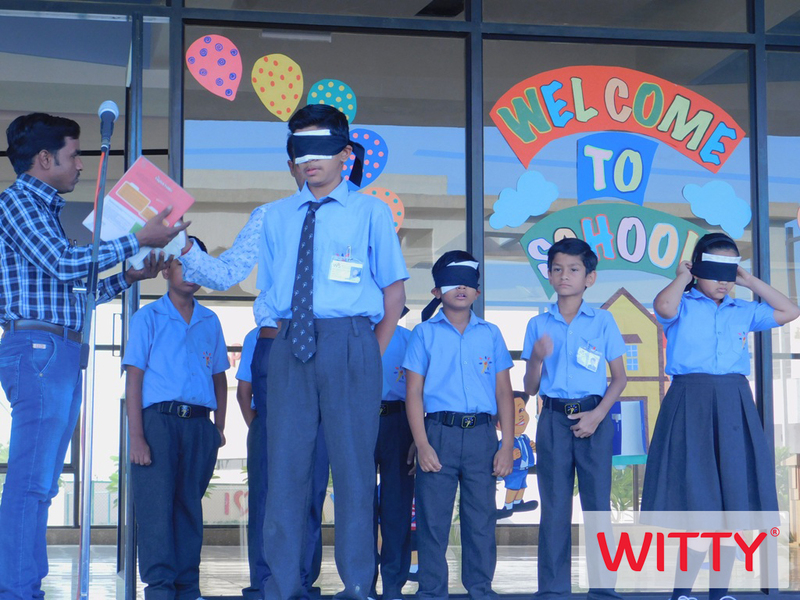 The idea of the “sixth sense” is that in addition to these fundamental five, the sixth sense development programme was observed at Witty International School, Atun road, Bhilwara on May 01, 2018 for the students of Grade I to V. They were guided how humans also have a sixth sense that is attuned to subtler, non-physical sensations that aren’t obvious or perceptible by our other five senses. 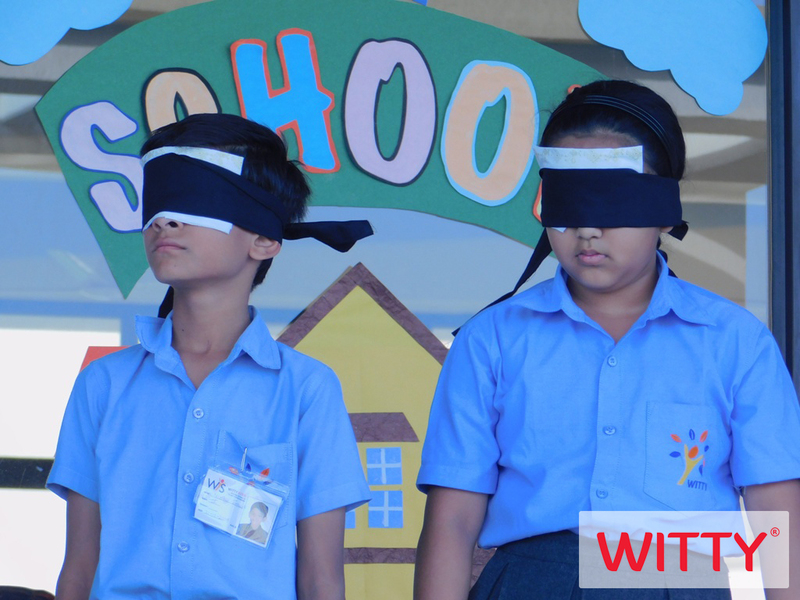 The sixth sense is sometimes described as intuition, or the sense of knowing something without previous stored knowledge about it. 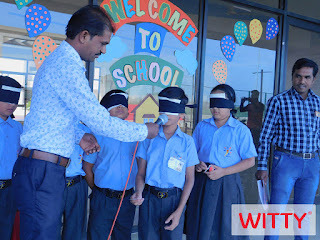 Students were blindfolded still they were able to identify and rightly told the actual colours, read the book, played video games etc. In the end, children were guided that we must all come to a state where we live simultaneously on all levels of reality. We must feel this not only through our five senses, as we all do, but through the new sense as well. 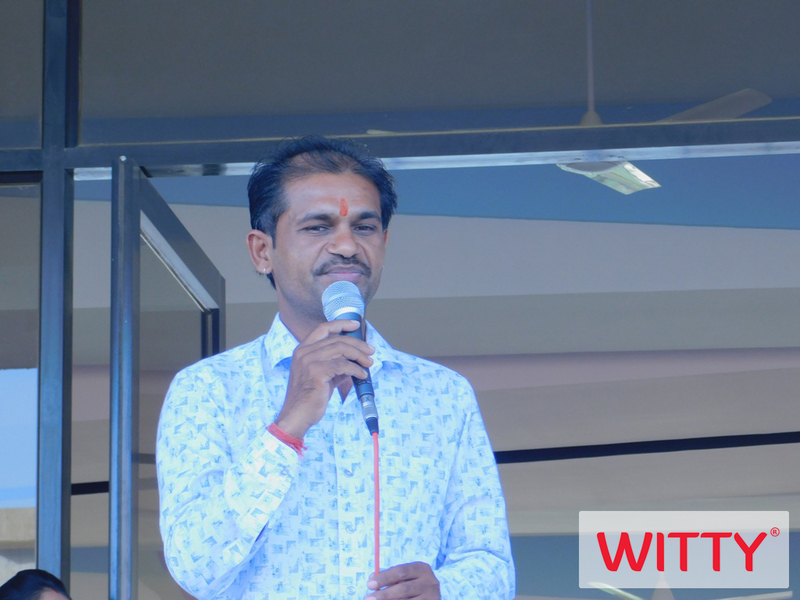 This will ensure our inner peace and complete tranquility.